Well, that was a tremendous weekend just past! A wonderful Confirmation Service and Admission to Holy Communion in the morning with The Rt Rev Ric Thorpe, Bishop of Islington followed by our Advent Celebration in the evening with readings and poems and part 1 of Handel’s Messiah. And don’t forget too, how we all laid hands on Fr Simon and sent him on his way as he starts his well-deserved three month sabbatical. The Bishop of Islington I think was a bit nervous of coming to us as we stand very firmly outside his natural tradition. 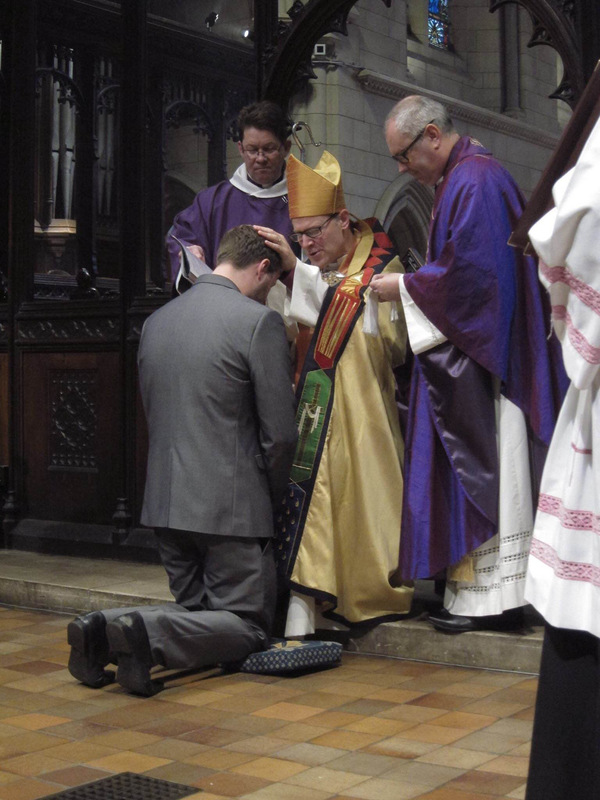 He is a relatively new bishop and had never done a confirmation before. But I think what was lovely was that he knew that he was amongst friends. 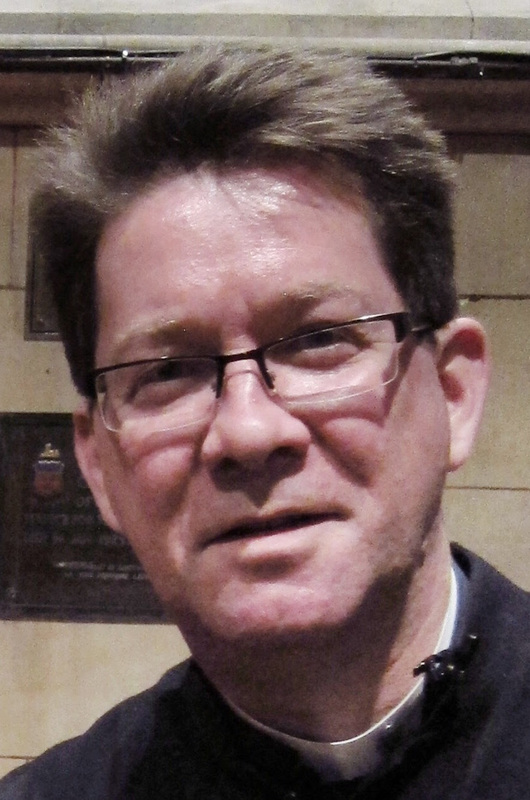 He told the story in his sermon of how we as a parish had been praying for his mother – Wendy – for many months before she died (Mary Johnson being a family friend had facilitated this). Through this link of prayer for his mother, our parish of St Nick’s and his own family had developed a relationship. He knew that his mother was supported by our prayers in the last few months of her life. Just one example of the importance of prayer, and how powerful it can be. And while I’m on the subject of prayer, let’s hold Hayley, our parish administrator in our prayers, as well as her family. She has been very under the weather from a nasty neck/back problem and we pray for her recovery and for pain relief. 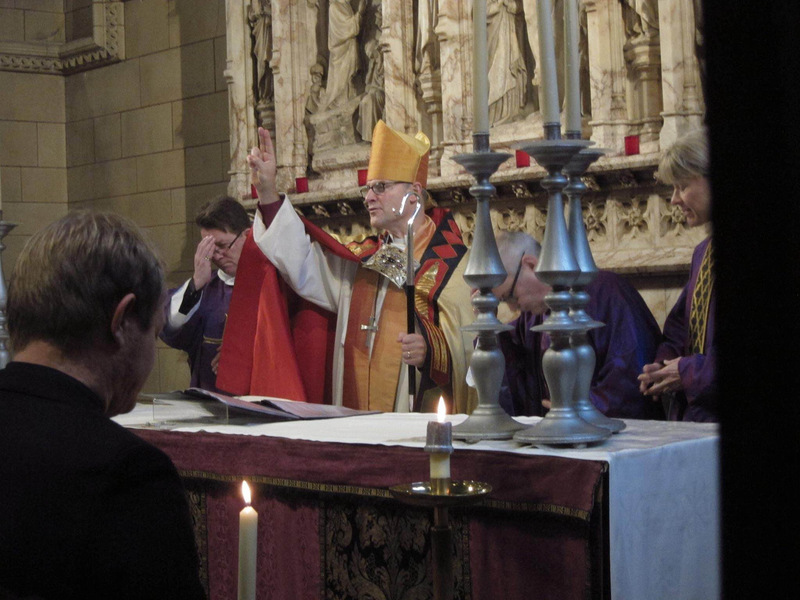 And let’s not forget too, to pray for Fr Simon as he embarks on his well-deserved three month sabbatical. May he find rest and renewal and an opportunity to spend more time with God. And hopefully, have a little fun too in his break from parish duties. May I just add in closing that we are still quite short of volunteers to help out over the busy Christmas period: readers, welcomers and stewards in particular. If you can help, please sign up on the sheets at the back of church or see me. Great to have Bishop Ric with us on Sunday !